Nishaa is a singer, pianist & teacher. As a performing artist, she sings individually & has performed with various groups, including the Festival Singers of Florida, Central Florida Community Arts, Garden Community Choir, and Central Florida Vocal Arts. Furthermore, Nishaa is a collaborative pianist and has accompanied for numerous concerts and events. She frequently accompanies for her students, for schools within the Orange County Public School District and for services at College Park Presbyterian Church. She also serves as the Artistic Director for CFL Vocal Arts, www.cflvocalarts.com. Since July of 2013, she has acted as a vocal instructor, coach and accompanist for the Central Florida Vocal Arts’ Summer Institutes. Nishaa has also conceived, written, music directed and performed in numerous original shows through Central Florida Vocal Arts, including Life of the Party, The Quest and Soap Opera. 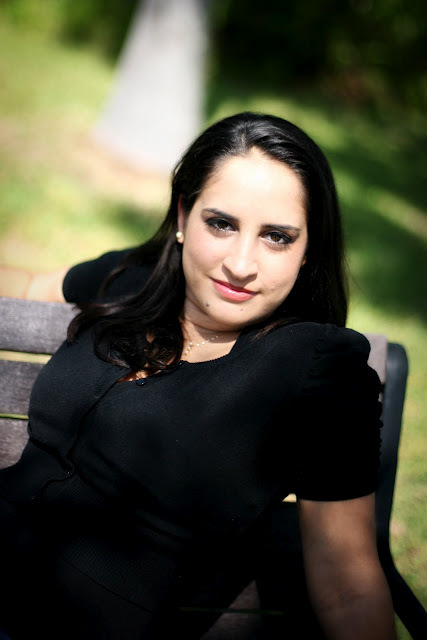 Nishaa teaches both piano & voice lessons from her home studio in Ocoee, Florida. In addition, she is an adjunct voice instructor at the Montverde Academy Conservatory of Music. Please explore this site to learn more about Nishaa’s private music studio and to hear audio clips of past performances! This entry was posted on August 9, 2012.